Never thought I’d write a headline like that. But so it was. For 10 days I was blessed to be part of the creative team for a brand new show to debut in Paris, February 2015. STreeT/FeaT, a tap dance narrative, is the brain child of Joe Orrach (director), and came to life at a work-in-progress showing at the Harrison House for Music and Arts (directed by Eva Soltes) just last week with myself (co-choreographer), Allie Pizzo (performer), with musical director Matt Clark. The four of us spent an intense 10 days bringing the show from paper to the stage, culminating in a work-in-progress showing inaugurating a newly built outdoor stage at the Harrison House. New music was written and played, choreography was written and performed, characters were developed, and the show began to find its legs (it is a tap dance show after all). We worked everyday, outdoors in the heat, drinking lots of fluids, and getting a deep desert tan. 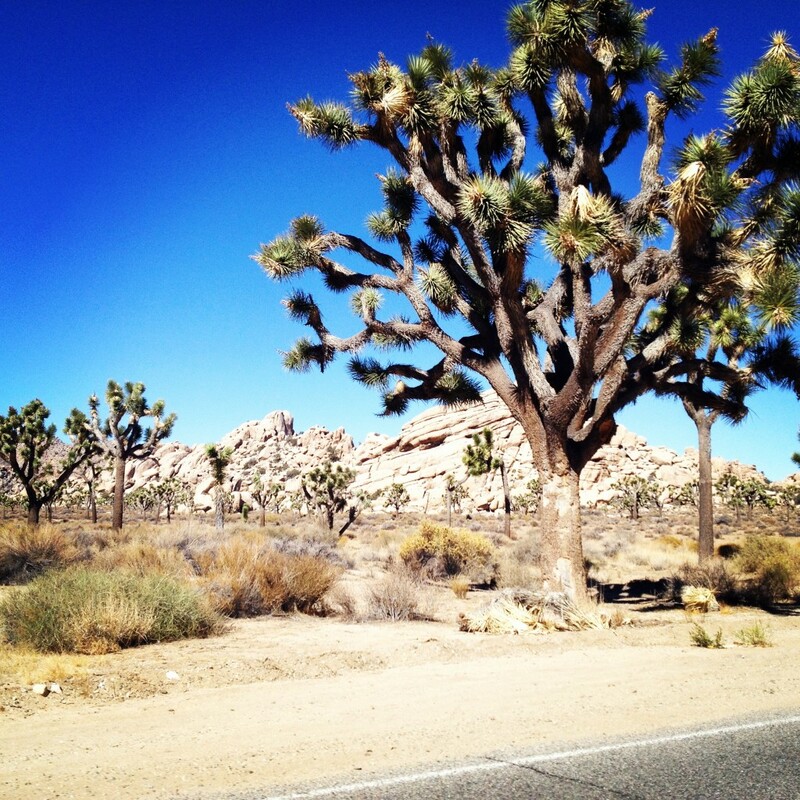 As a change a pace, we ventured on a morning excursion to Joshua Tree National Park. The beauty of the scenery refueled our soul and we returned to the stage to continue the work. As was eloquently expressed during the post-showing talk back, it is indeed a rare occasion that creative individuals are gifted with the time and space to explore a new creation. For the work, the beauty, the people, and the rarity of such an experience, our time at the Harrison House will be something I remember for many years to come.